Ben Winship and Eli West, while neither from Alaska, have both opted into the Alaskan Music Scene whenever possible. Both Ben and Eli are veterans of many Alaska music institutions, including Anchorage and Alaska (Juneau) Folk Festivals, Mary Schallert’s robust music camp, Kate Hamre’s various music camps, and broader shows around the state. The two play Brother duets, both original and traditional. They have a sonic span that reflects and defies their geography. 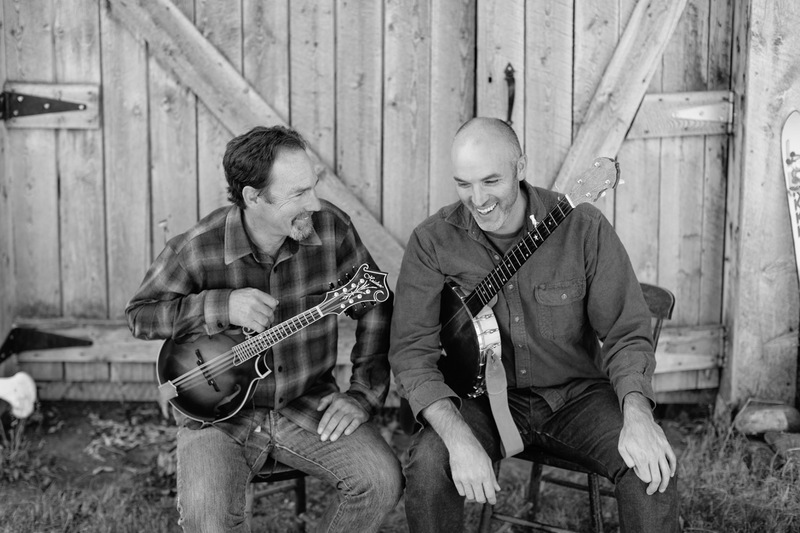 While both are rooted in the West, Ben in the Tetons and Eli in the Pacific Northwest, they each have been moved by the traditions of Southwest Virginia, the Carter family fold, and broader fiddle tune traditions. They deliver their songs with conviction, both writing and singing in a way that just stops short of a final sanding or veneer.